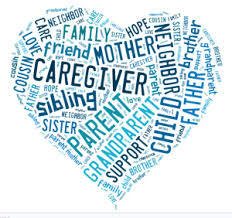 Are you a caregiver, or – do you know a caregiver who may be interested in our group? Our new weekly discussion group is for anyone providing long-term care to a child, spouse, parent or friend. Sponsored by the Suffolk County Family Service League, the group will be facilitated by trained social worker, Stephen Miller, LMSW. Light refreshments will be served. Drop-ins are always welcome. The group will meet Thursdays from 9:30 am to 10:15 am. on March 12, 19, 26; April 2, 9, 16, 23 & 30.